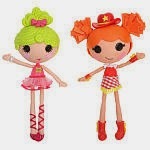 What little girl doesn't love Lalaloopsy? With Valentine's Day just around the corner are you looking for the perfect gift for that special little princess? I have the perfect present! It even comes complete with a gift tag on the back! The Lalaloopsy Workshop Collection will keep your little one engaged for hours and hours of creative play. Check out all of the different sets below all completely interchangeable with each other by the way.Lalaloopsy Workshop can be found at Toys R US in stores or online. The set we received for review was the Bunny Nerd set. My niece loved the beanie hat and the little glasses the nerd came with and the bunny ears the bunny included. She had a very nerdy bunny Lalaloopsy! 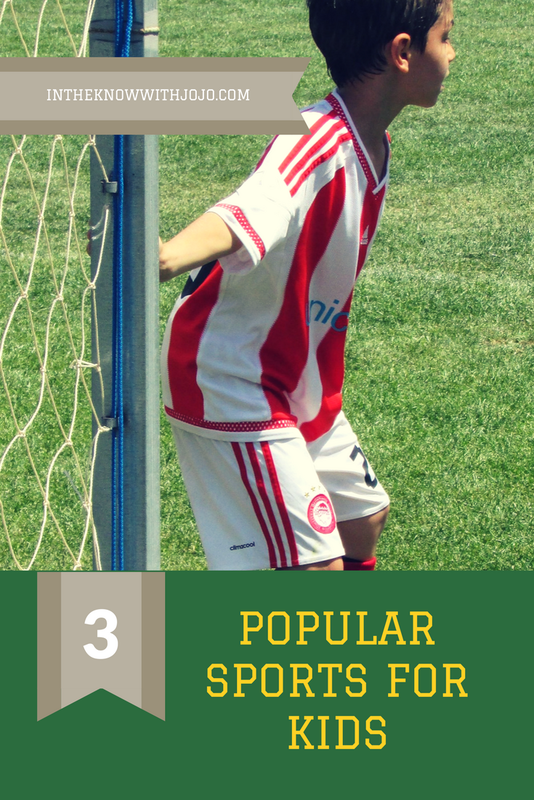 The possibilities for imaginative play are so endless. There is a Lalaloopsy Workshop Pack for every child whether you have a cowgirl or a fairy princess your little one will delight in taking apart and mixing and matching new outfits and accessories. 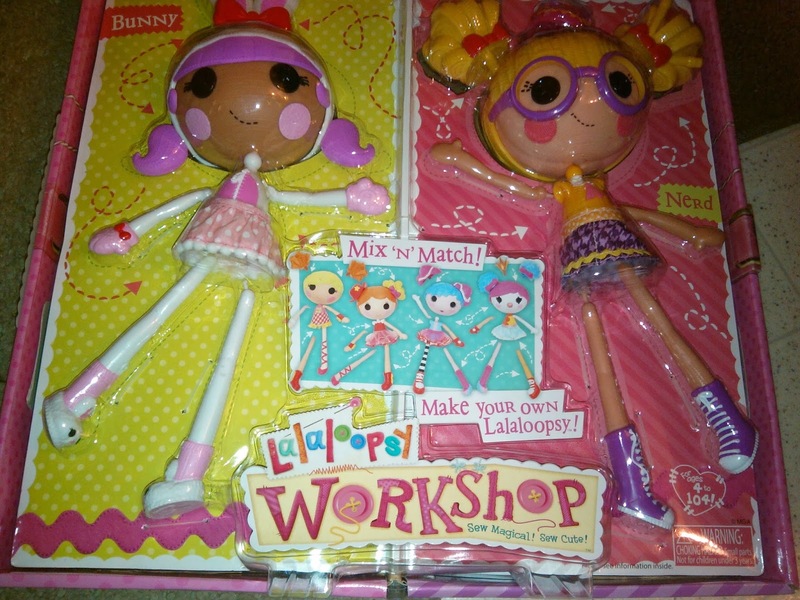 I personally like the idea of a Ballerina, Princess, Bunny which is completely possible with Lalaloopsy Workshop Packs. 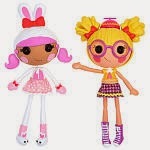 Let your little one delight in imaginative play with their Lalaloopsy Workshop. 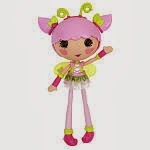 Let Lalaloopsy bring to life characters and personas your child is familiar with and can easily relate to and incorporate into their fantasy role play scenarios. If your little one is a huge Lalaloopsy fan like ours then even the mention of "Lala" brings a smile to her face and a twinkle in her eye. Lalaloopsy Workshop is sure to be a hit with any your little one and has quickly became a favorite of my nieces in our household.